Are you ready for a taste of local flavor? A vacation provides you and your loved ones with the opportunity to experience new dishes, drinks, and even culture when visiting a locally owned restaurant. Even the most traditional, all-American favorites can offer something different, as each eatery puts its own twist on the plates it serves up. 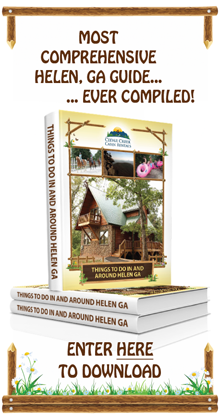 In Helen, Bigg Daddy''s Restaurant & Tavern does just that while creating a fun and vibrant dining experience for visitors. 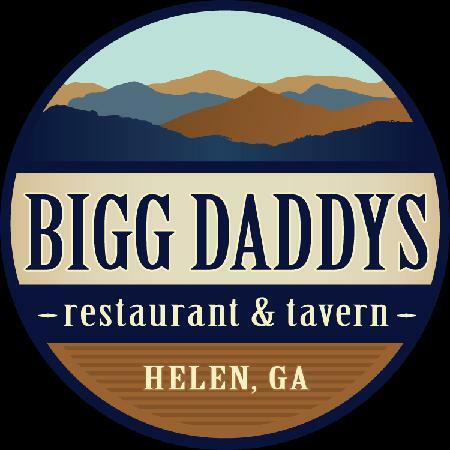 Featuring a wide range of mouth-watering appetizers, main dishes, drinks, as well as live entertainment, we recommend that you add Bigg Daddy's to your list of Helen places to eat during your next trip here. Once known as Bigg Daddy's All American Tavern and Music Club, the restaurant now stands as one of the top Helen places to eat, drink, and be merry. What makes Bigg Daddy's so special? Locals love to stop by because of the excellent food, extensive drink menu, fabulous weekly specials and deals, and the fun and inviting atmosphere. 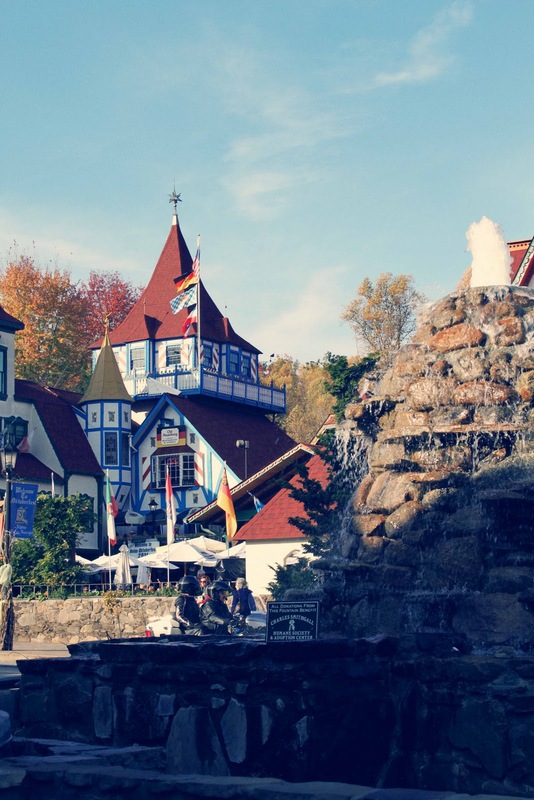 The fact that the restaurant and tavern is always so vibrant and lively, painting a picture of local culture, makes the spot very appealing to visitors coming to Helen from out of town. Here, vacationers can experience more than just food and drink, but can also get a taste of what it's like to live in northern Georgia. With friendly faces all around, you can always count on the fact that your welcome to drop by and take a load off at Bigg Daddy's Restaurant & Tavern. Before heading over to the restaurant, it's only natural that you want to make sure that there's something on the menu that you want to eat. Fortunately, Bigg Daddy's offers its customers a wide spread of appetizers, dishes, and drinks to choose from, making it easy for everyone to find something that they love. Whether you're working up an appetite, or are just in need of something to munch on while you enjoy happy hour cocktails with friends, you'll have plenty of options. Seafood lovers will love digging into beer battered jumbo shrimp (which can also be made "New Orleans Style" with cajun butter and fresh herbs), Tuna Tar-Tar, or yummy hand-cut calamari that's fried to perfection. More of a land lubber? Dig into a pound of irresistible waffle friers topped with house-made cheese sauce, four-cheese fried ravioli, or some seriously mouth-watering tacos or quesadillas! What could be better than pizza and beer? This is a winning combination just about anywhere, but at Bigg Daddy's, all pizzas are served on the restaurant's signature salt and pepper crust. You can choose from favorites like BBQ or Buffalo Chicken pizzas, or build your own pizza with all of the toppings that you love most. Of course, you won't want to miss out on any of Bigg Daddy's top-selling main dishes, featuring all-American grub. The restaurant offers an excellent seafood election of fresh, flakey, farm-raised rainbow trout, shrimp entrees, and fish 'n chips. For those looking for some good old fashioned southern comfort food - fear not! You'll love digging into pork chops and fried chicken, fresh wings, and of course - steak. Take your pick from NY-style strip, pain-seared Veneto beef tips, or the Little Daddy Sirloin. Bigg Daddy's is one of the best Helen places to eat when you're looking to score excellent deals and specials. If you love eating wings, be sure to stop by on a Wednesday. Everyone around here knows that Wednesday is 50 cent wing night (to be washed down by $2 Yuenlings). When you've got a hankerin' for pizza, Thursday is your night! Get a 8" personal pizza for just $4, and enjoy $1 Pabst Blue Ribbon. And on the weekends, you will never be let down by the rotating chef's specials that are on offer for both food and drink. When the weekend rolls around, Bigg Daddy's Restaurant & Tavern becomes more than just one of the most popular Helen places to eat - it also serves as a hot spot for night life. This is where locals and visitors can gather together to enjoy live music from local musicians and bands. From indie music to classic rock and fok-country favorites, there's always something for any crowd to enjoy when visiting Bigg Daddy's. Whether you prefer to kick back with your favorite draft beer on special, or shake a tail feather as you dance along with the tunes, you're sure to go back to your cabin after having a fun and enjoyable evening with old friends - and maybe some new ones, too. Have you ever stopped by Bigg Daddy's for dinner or drinks? Share your recommendations and experience with future visitors in the comments.